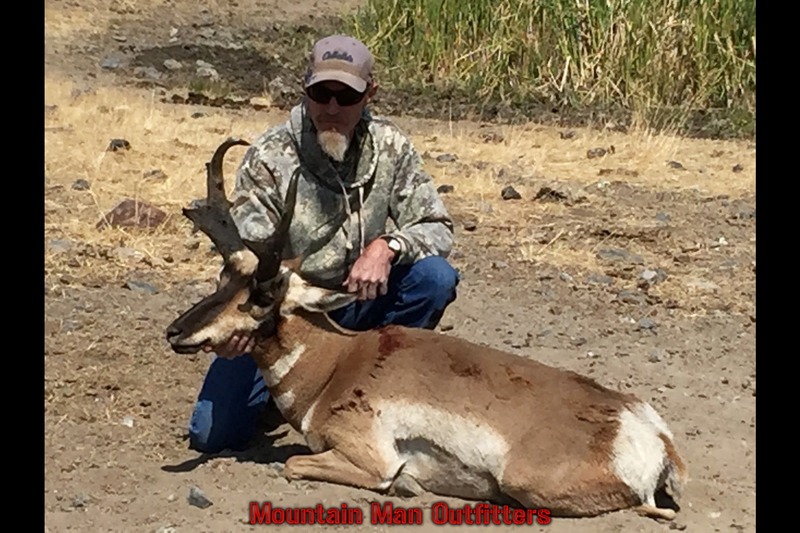 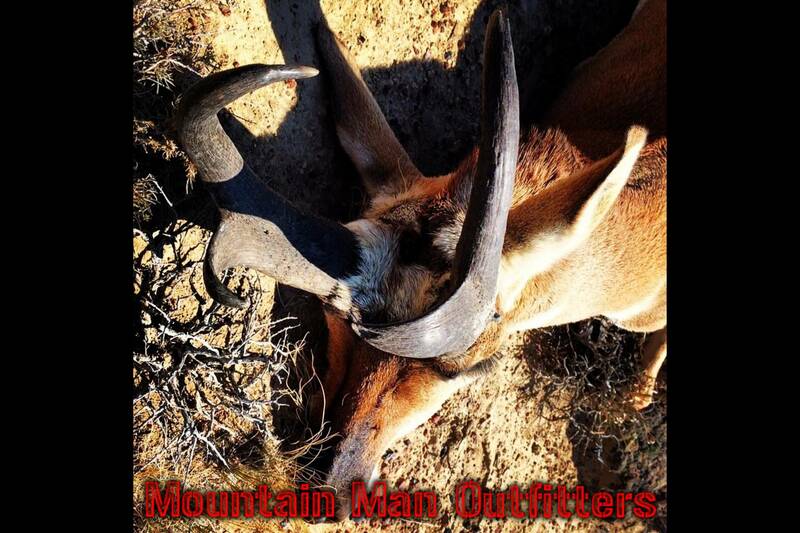 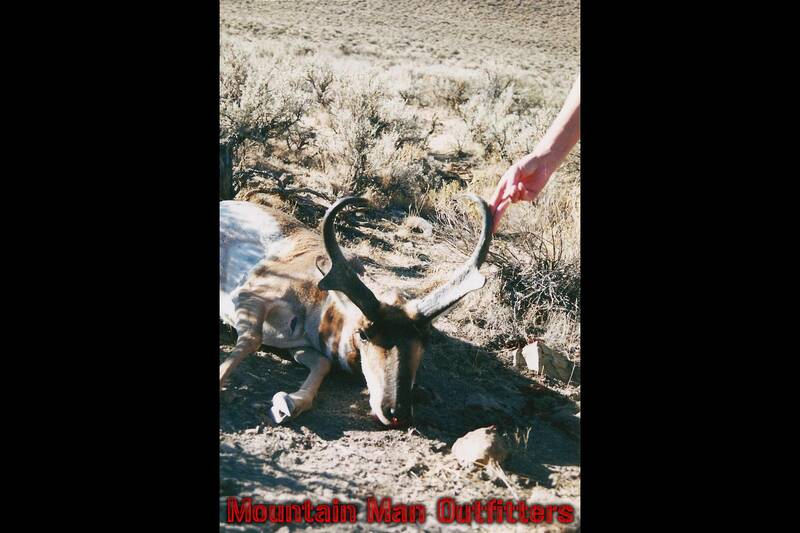 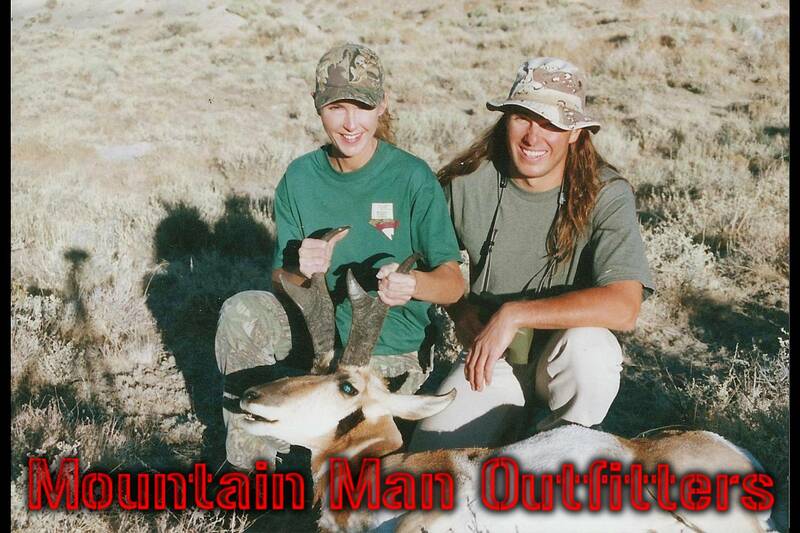 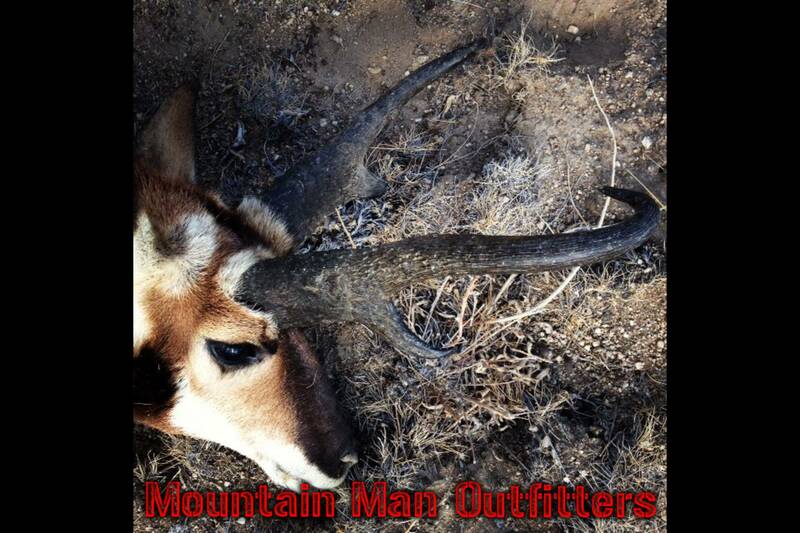 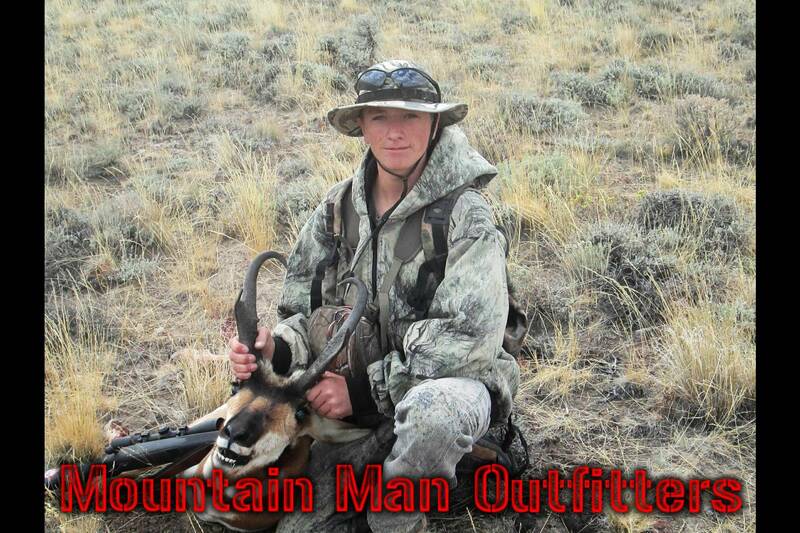 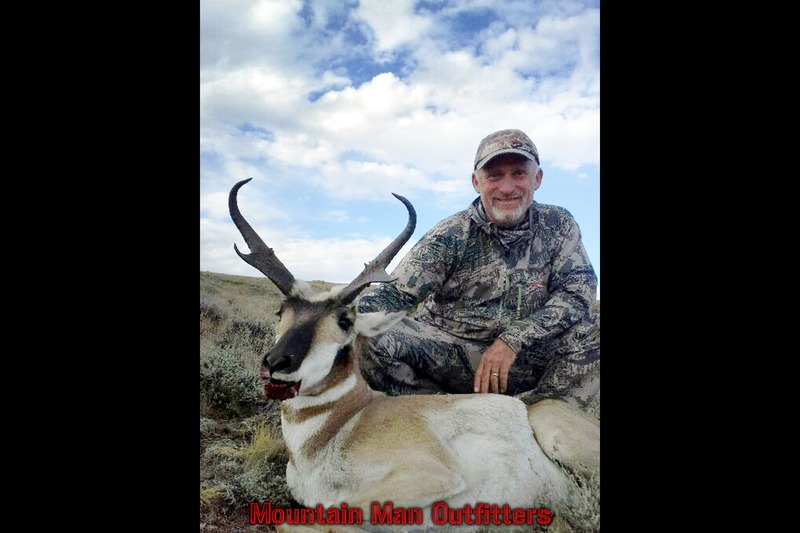 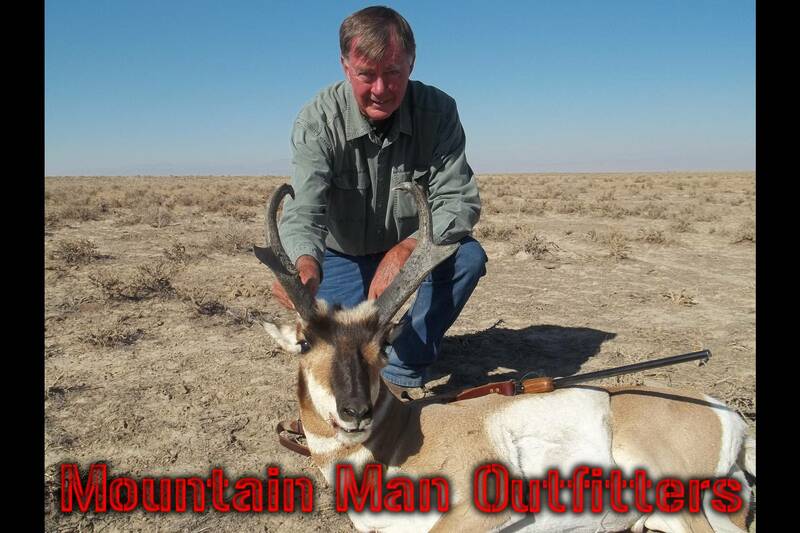 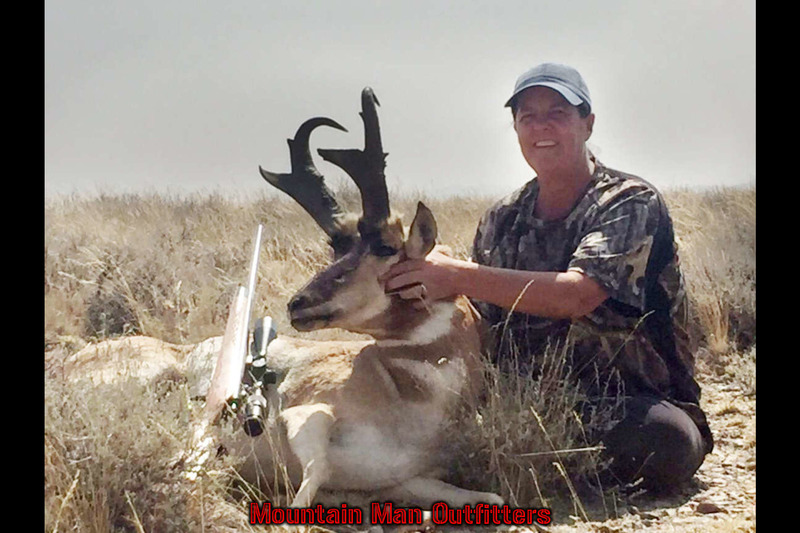 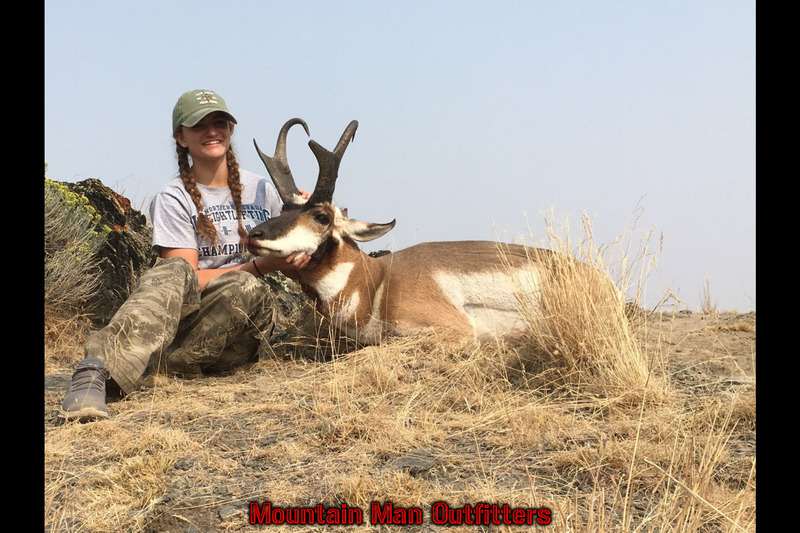 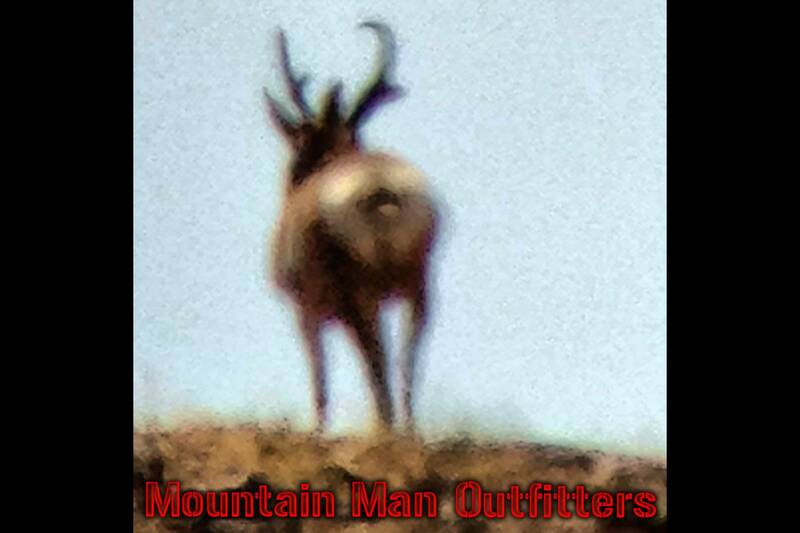 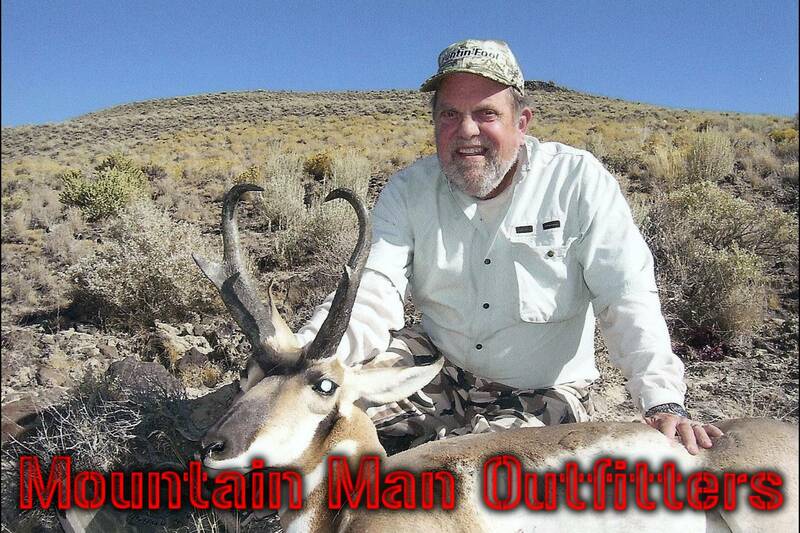 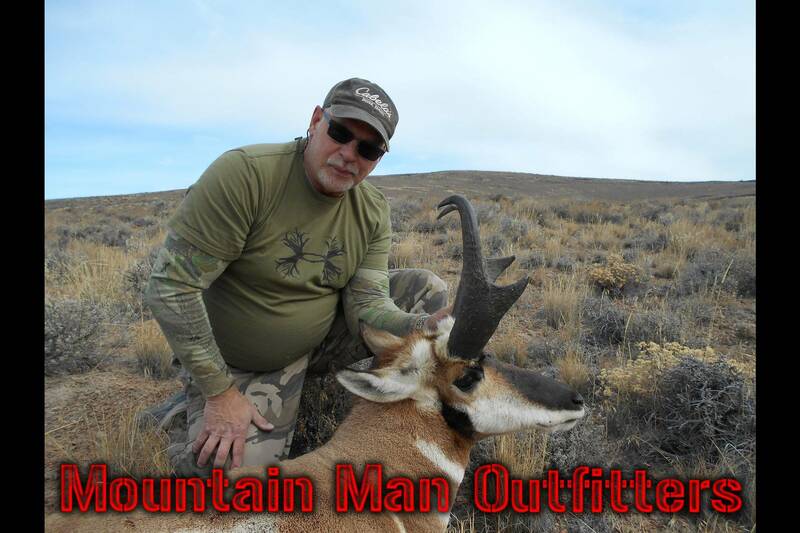 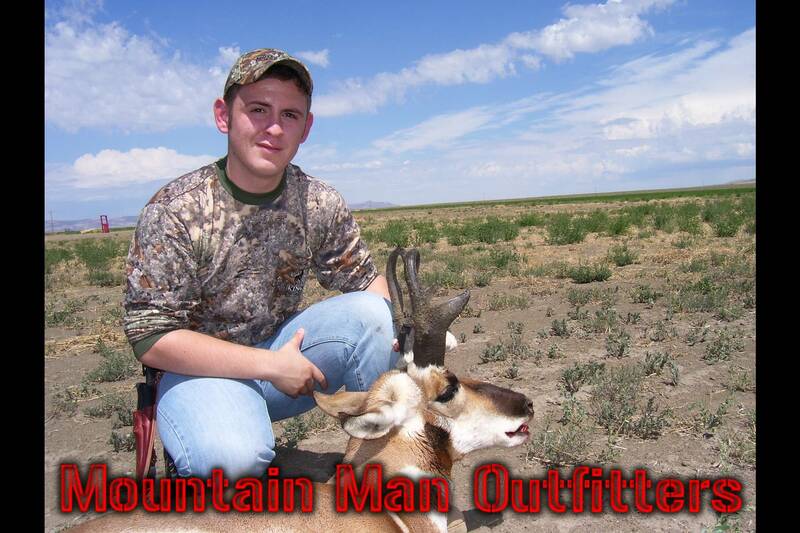 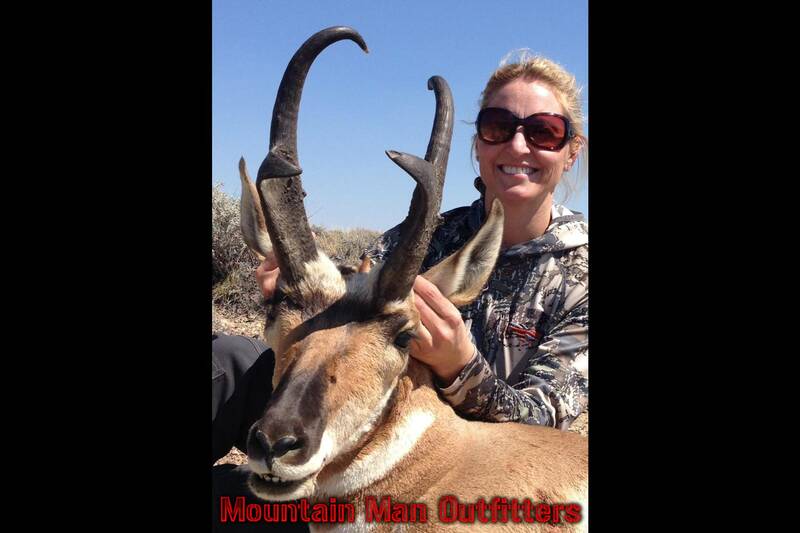 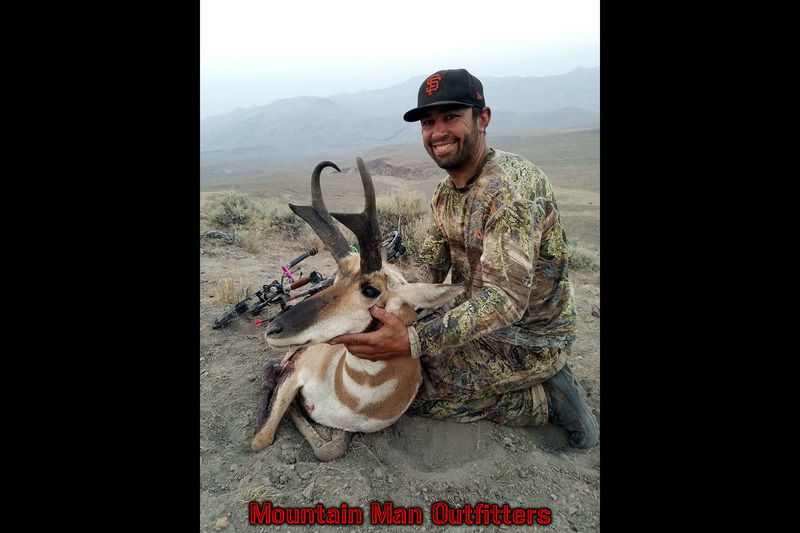 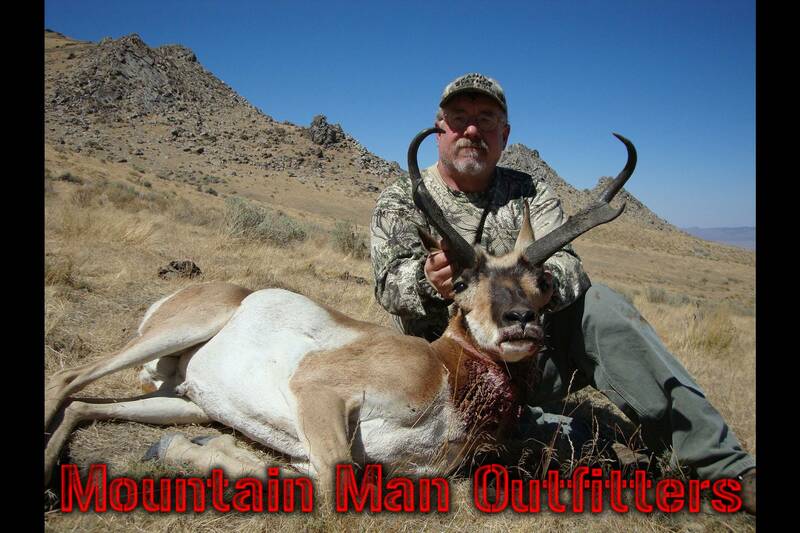 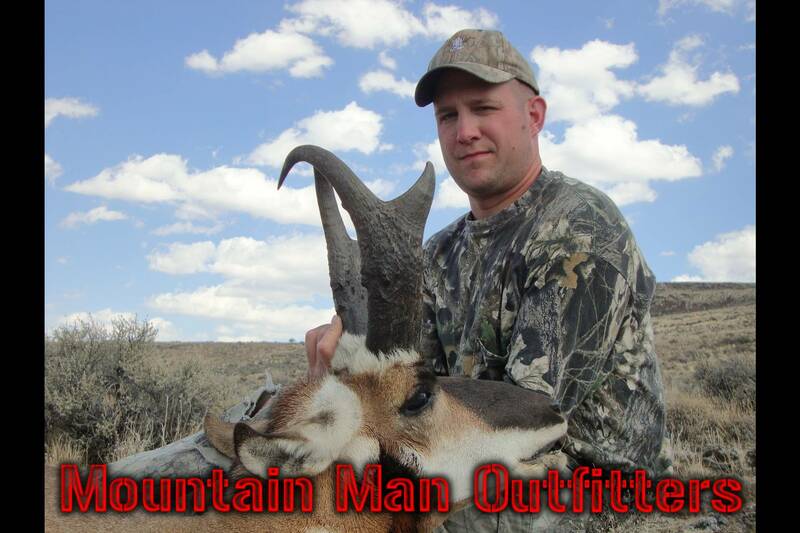 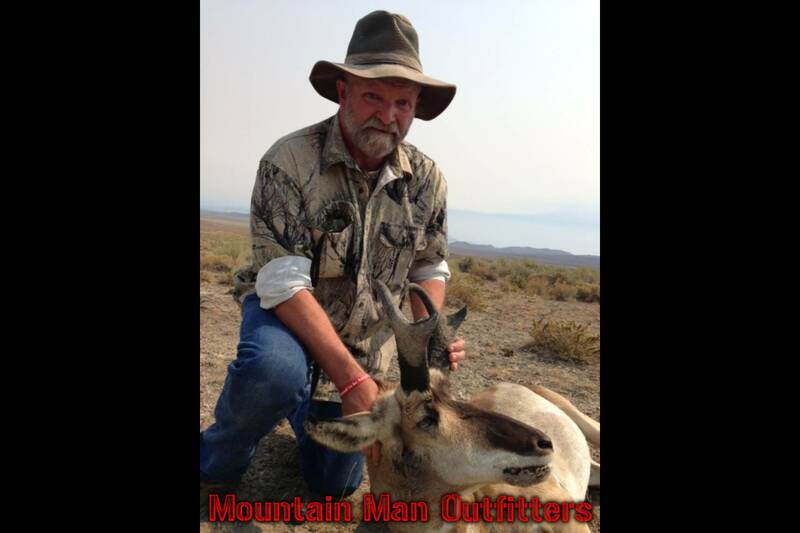 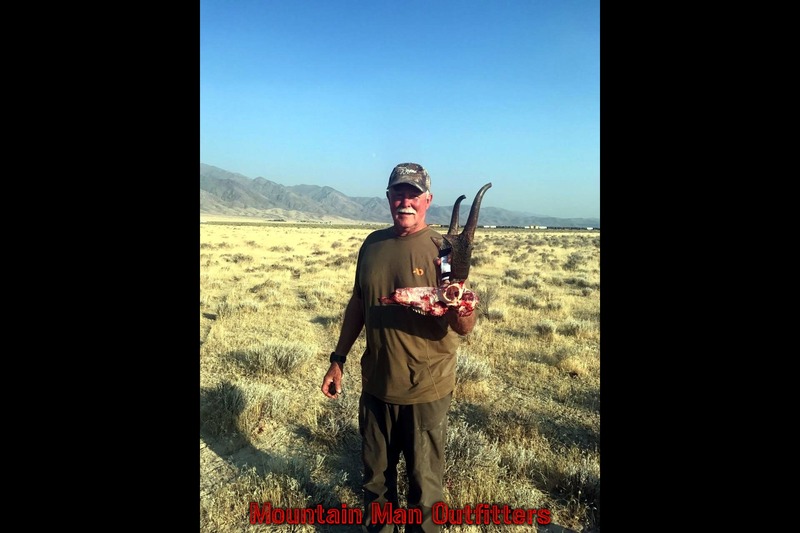 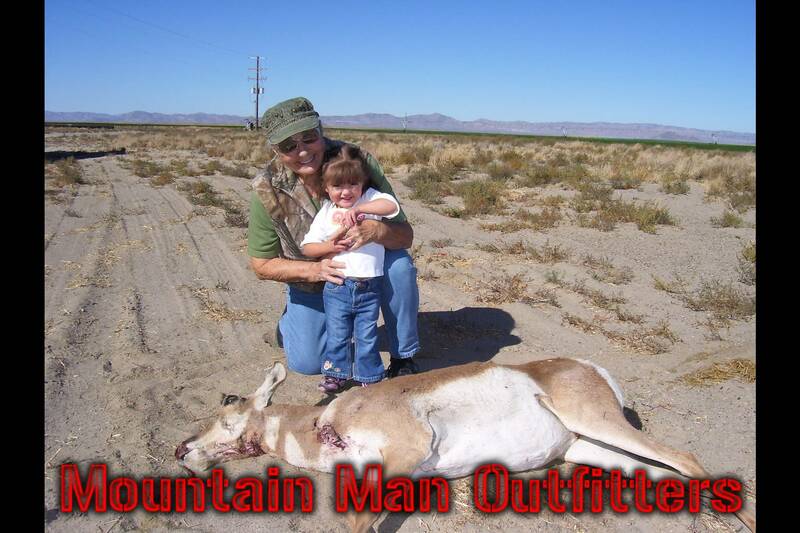 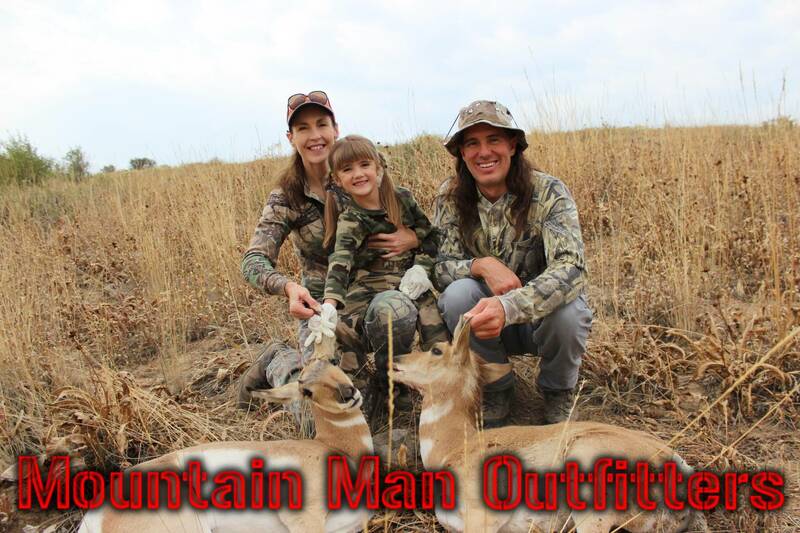 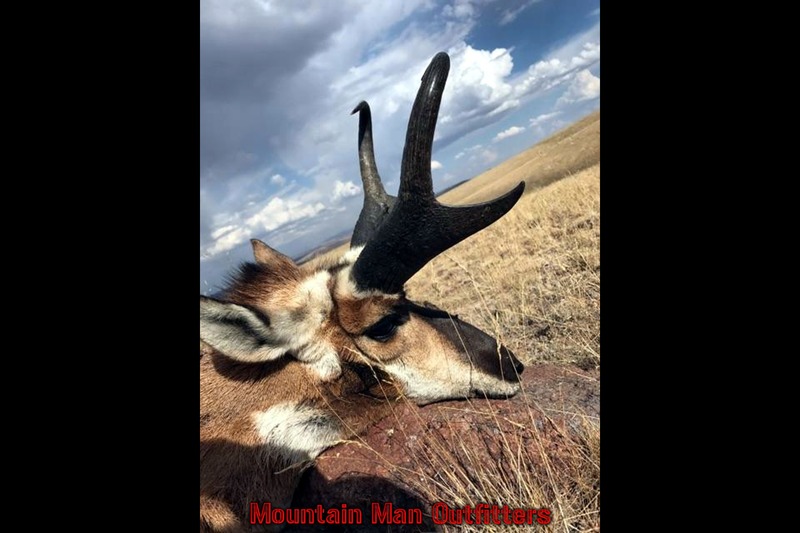 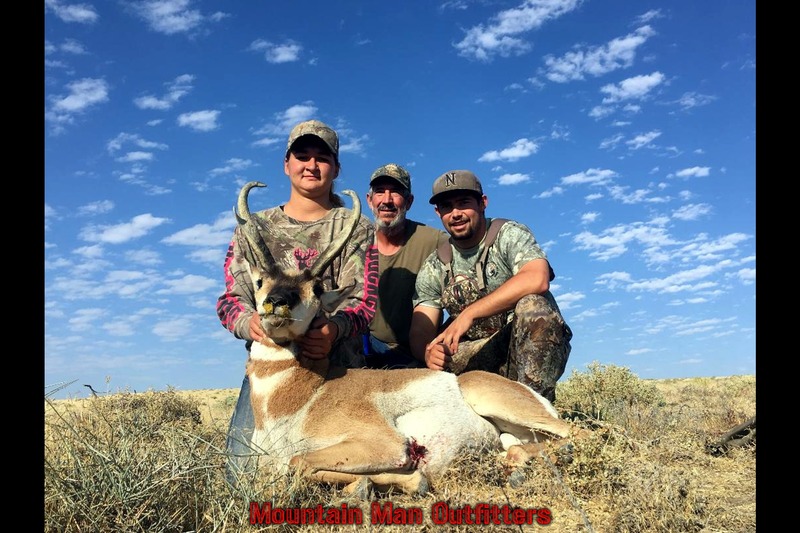 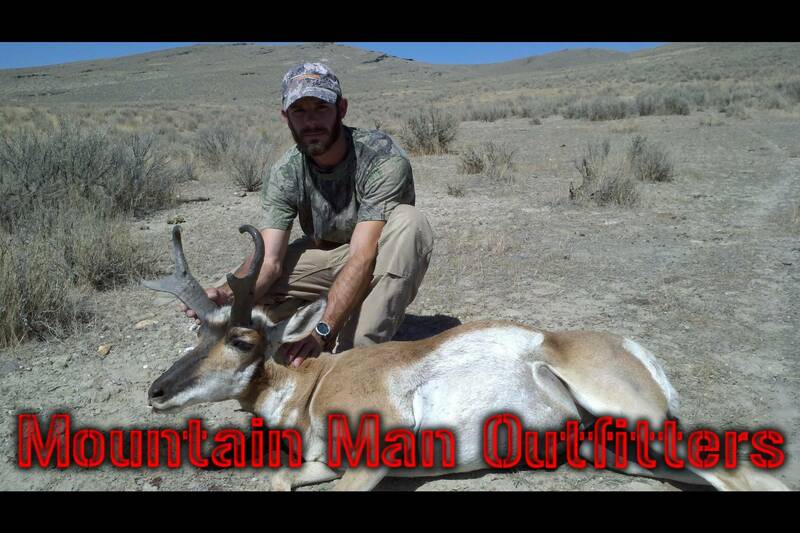 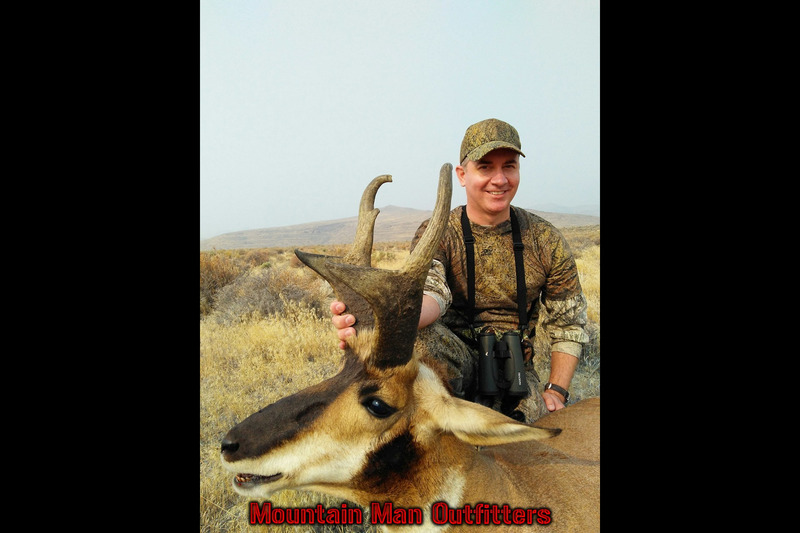 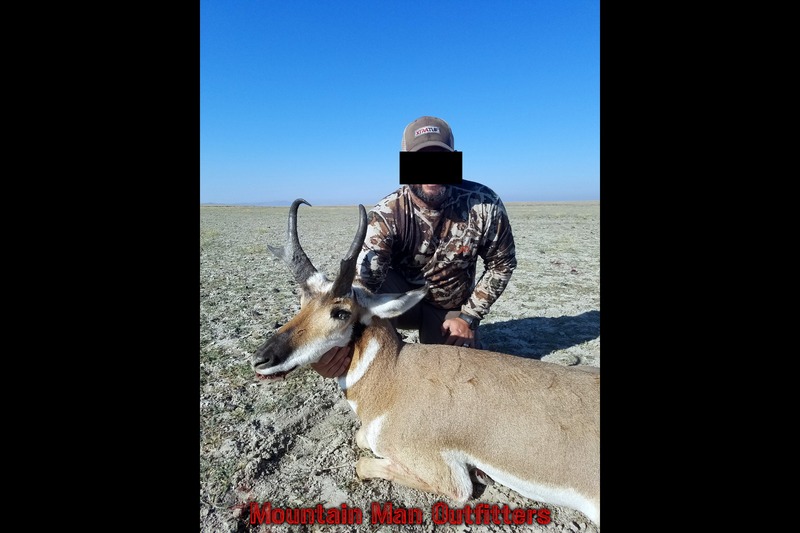 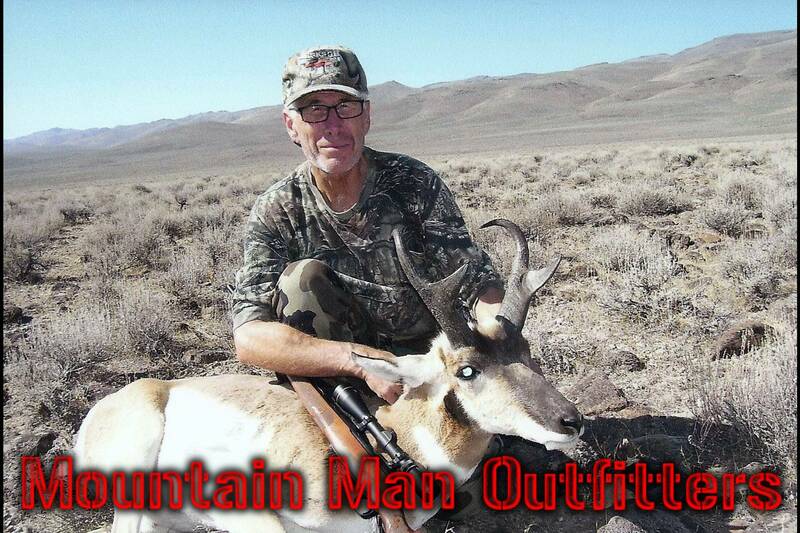 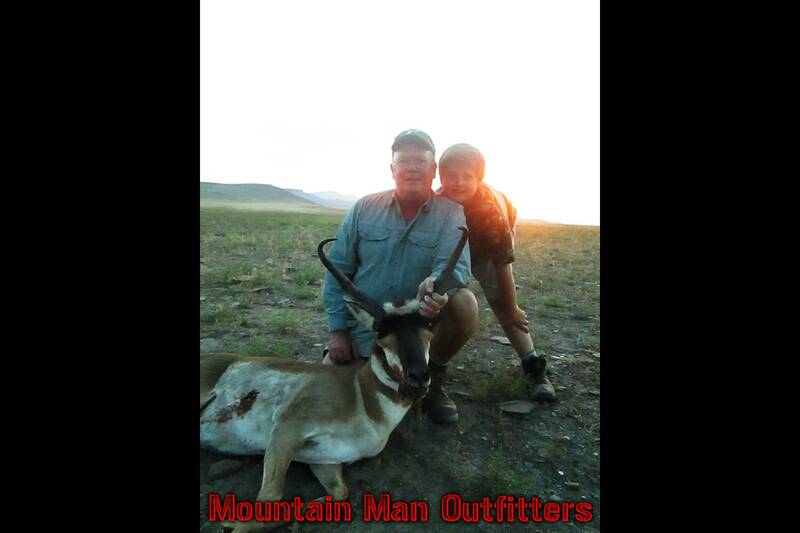 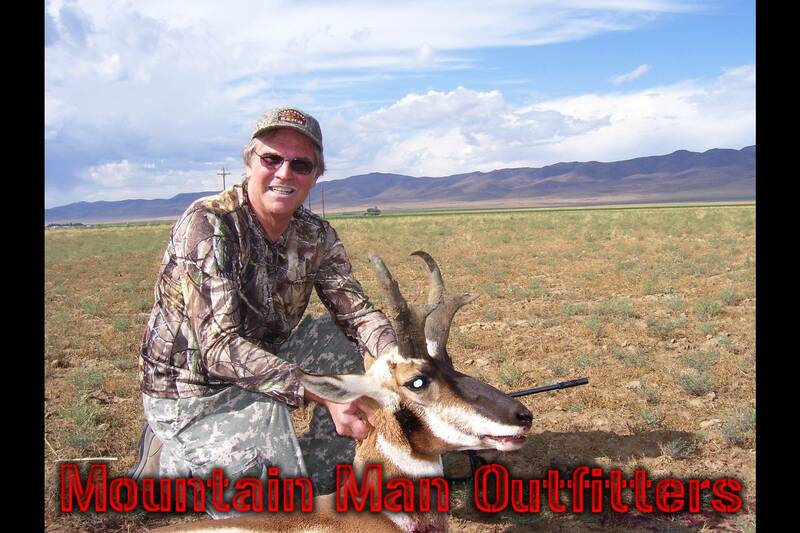 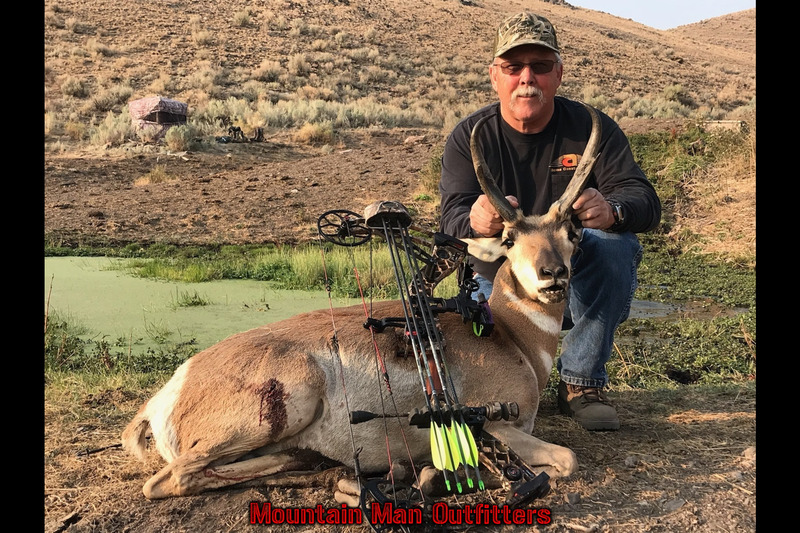 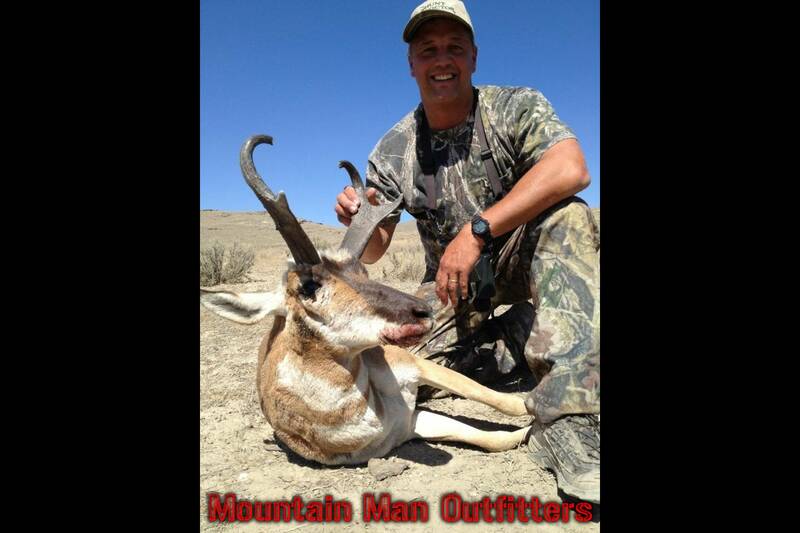 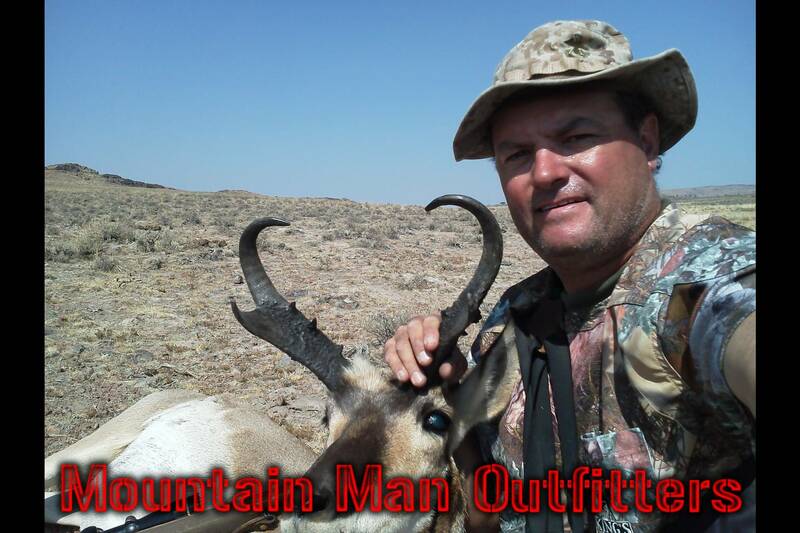 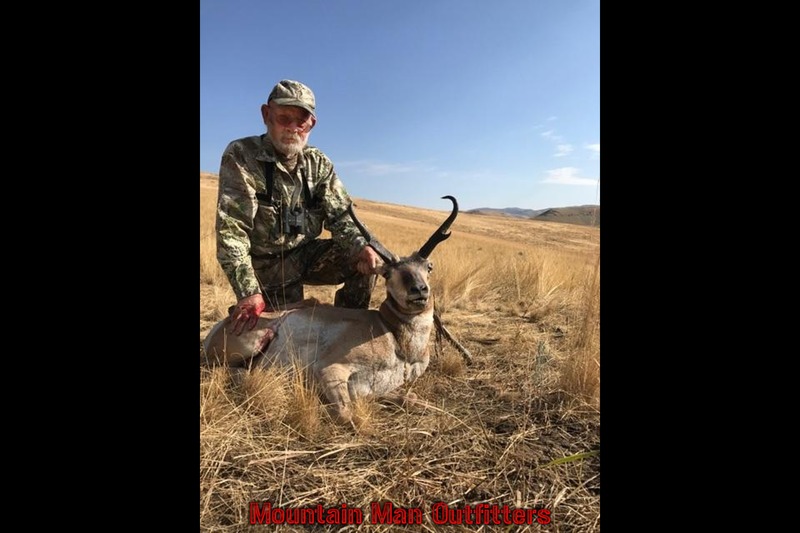 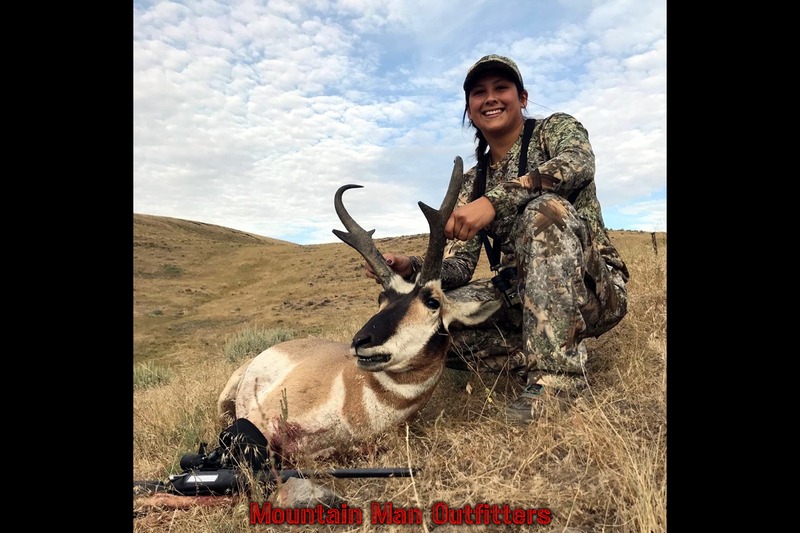 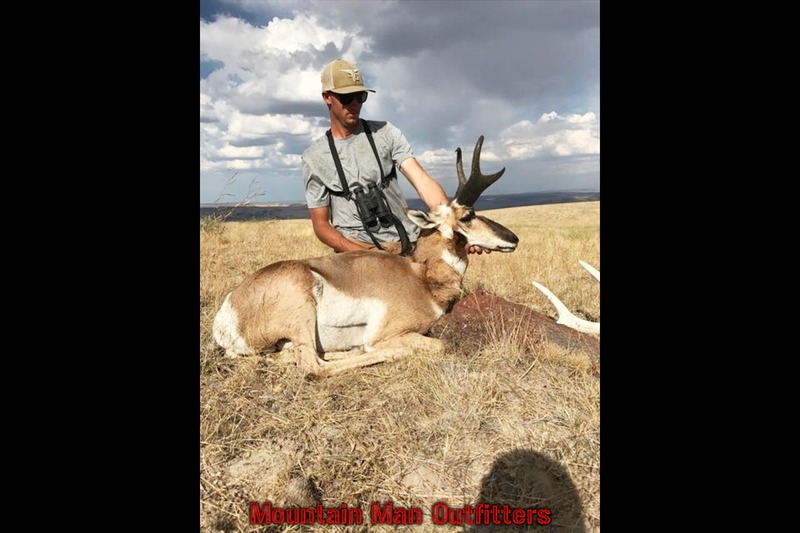 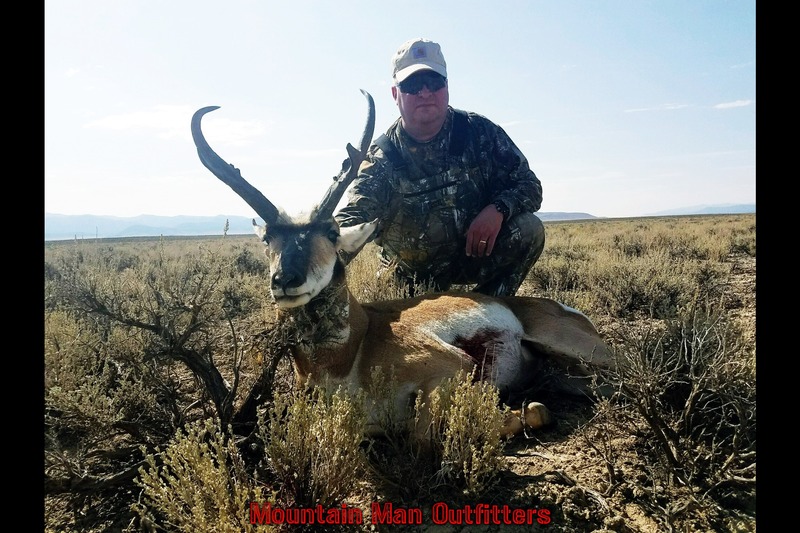 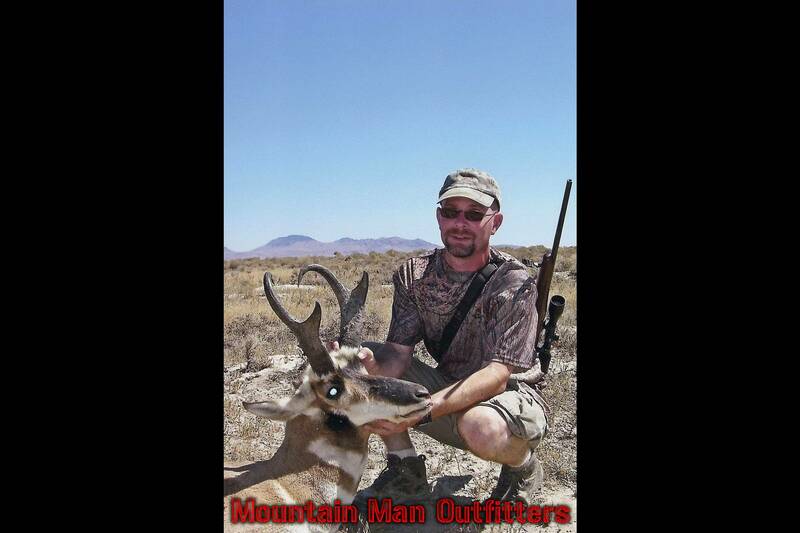 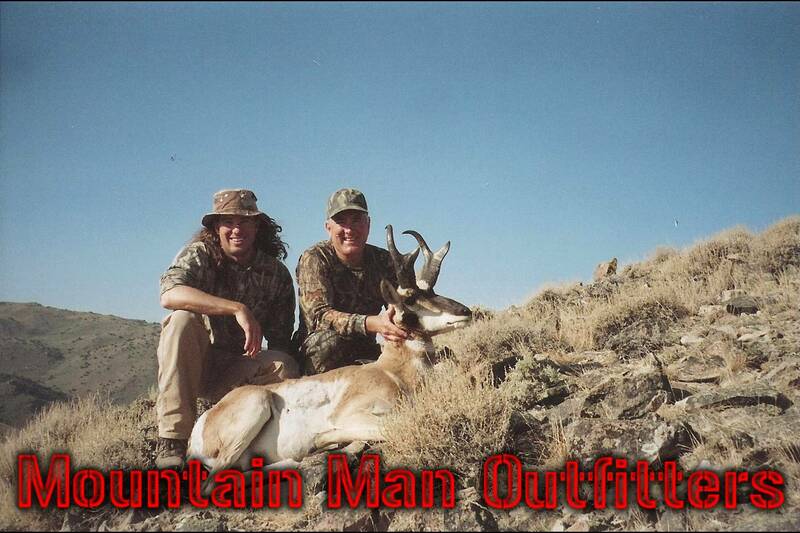 Antelope hunts are spot and stalk or ambush type hunts. 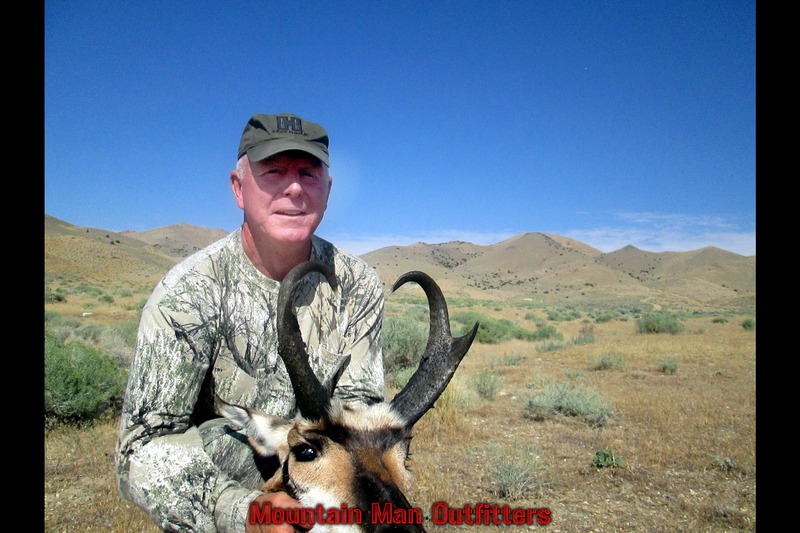 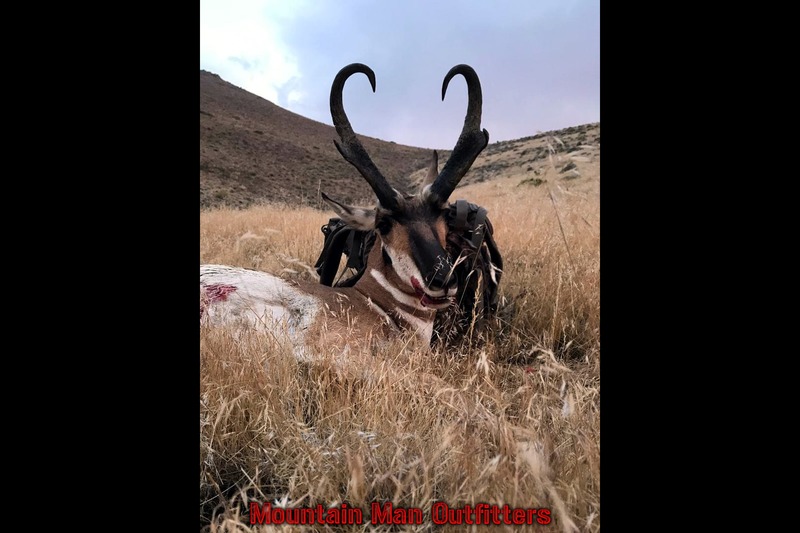 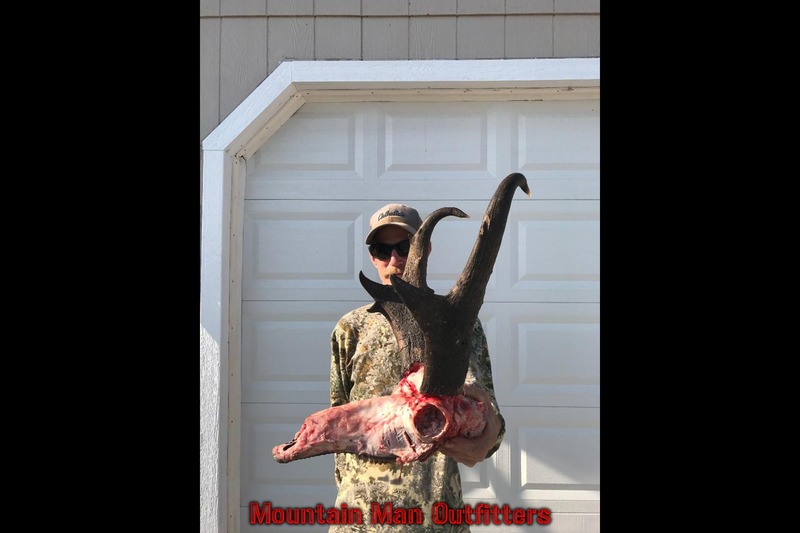 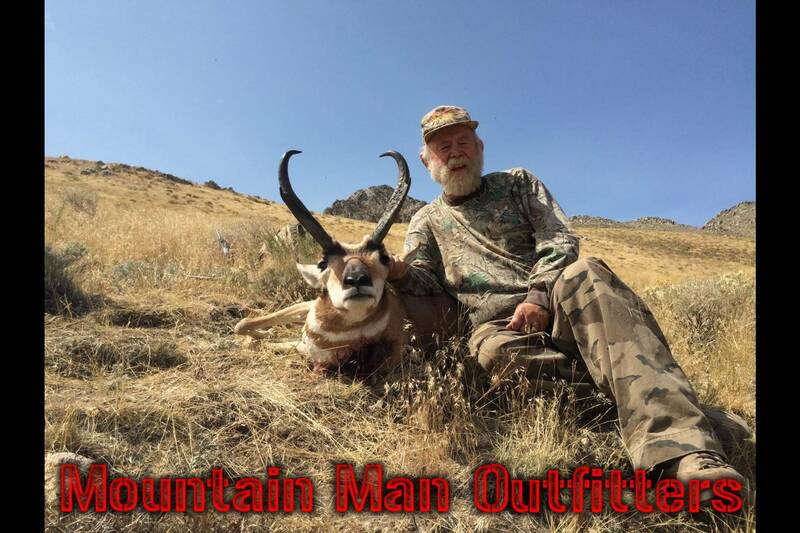 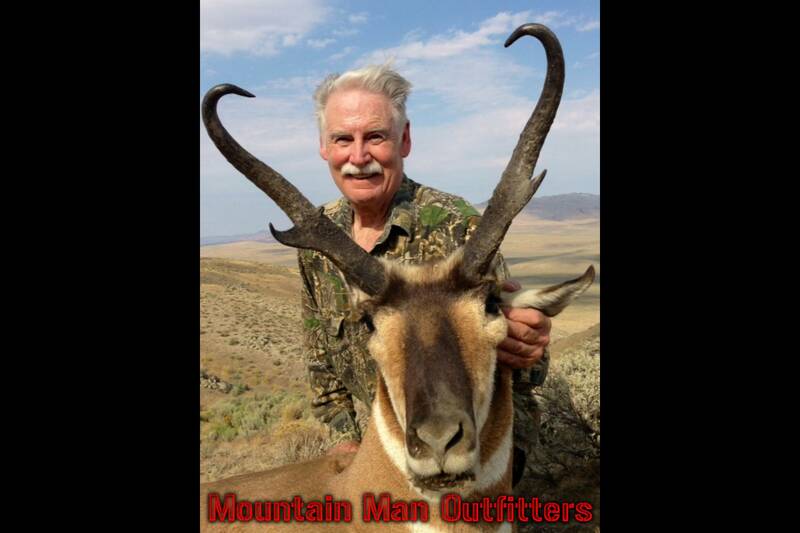 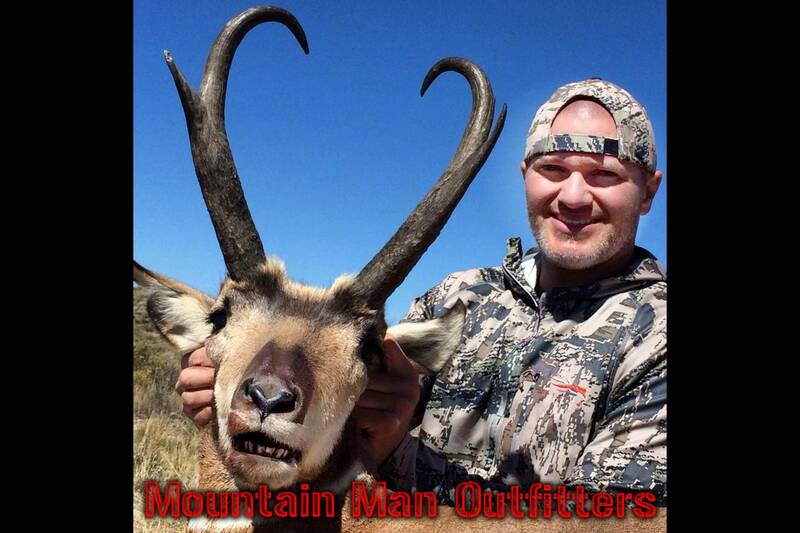 We will scout before season and try to harvest the largest antelope we find. 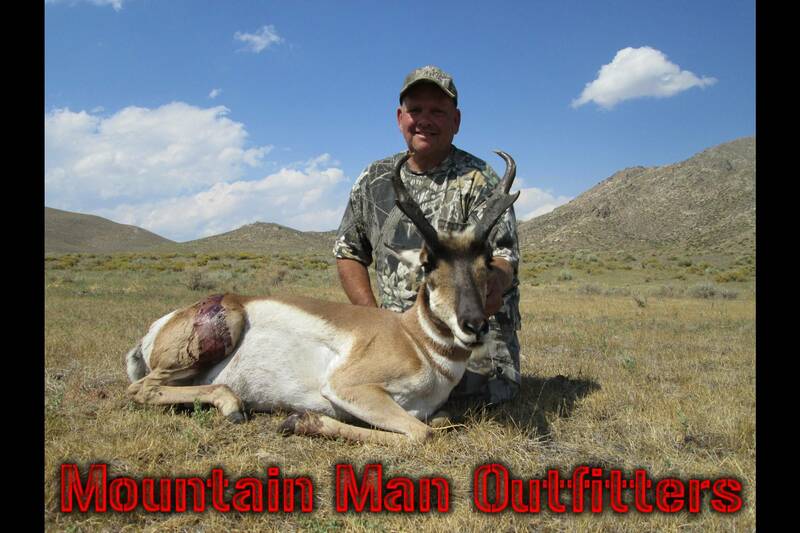 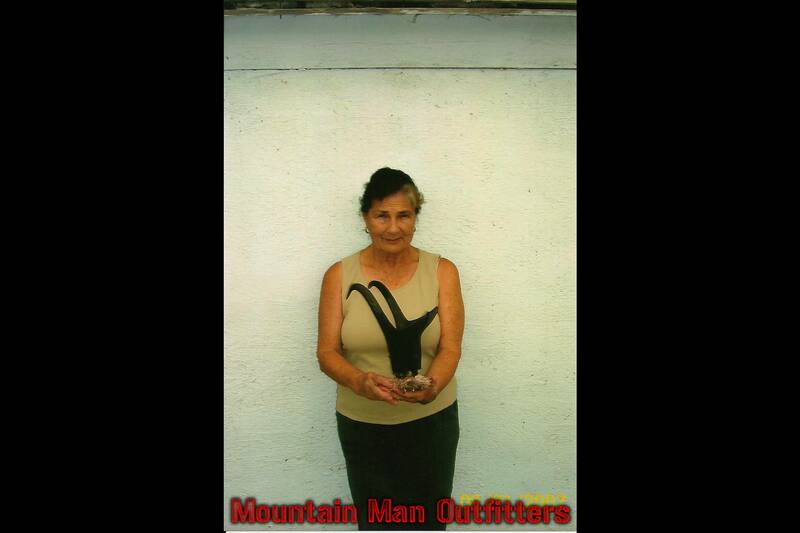 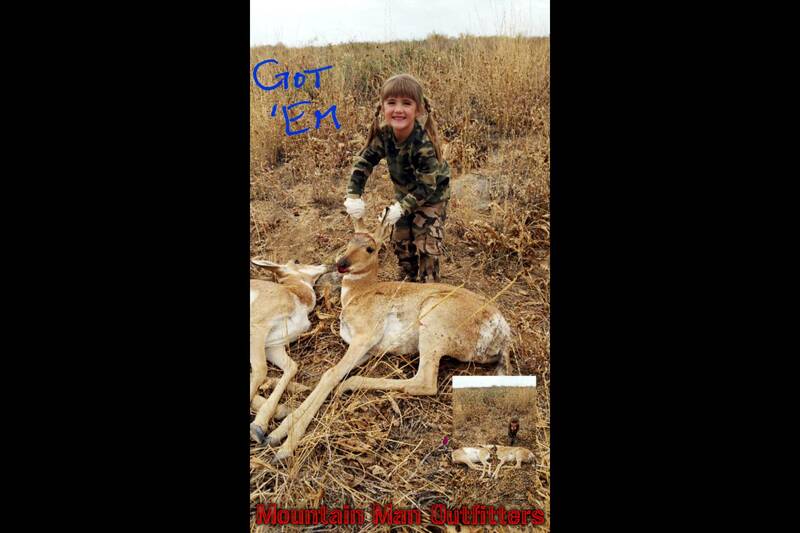 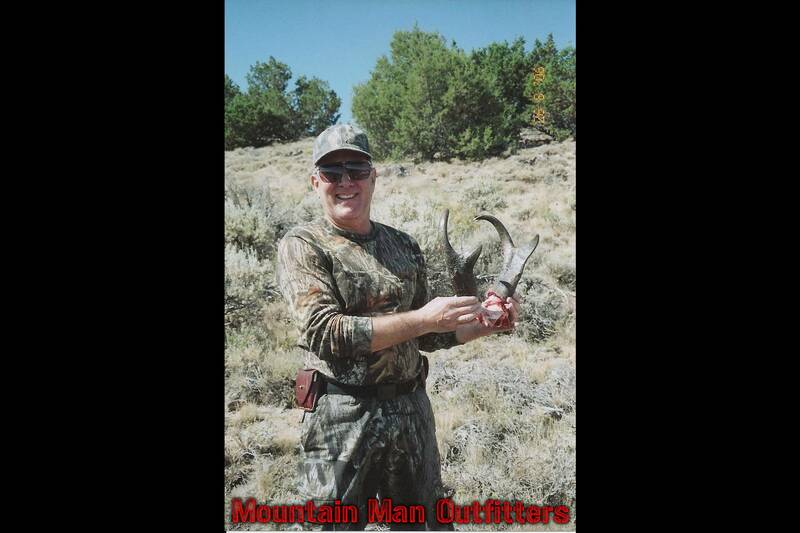 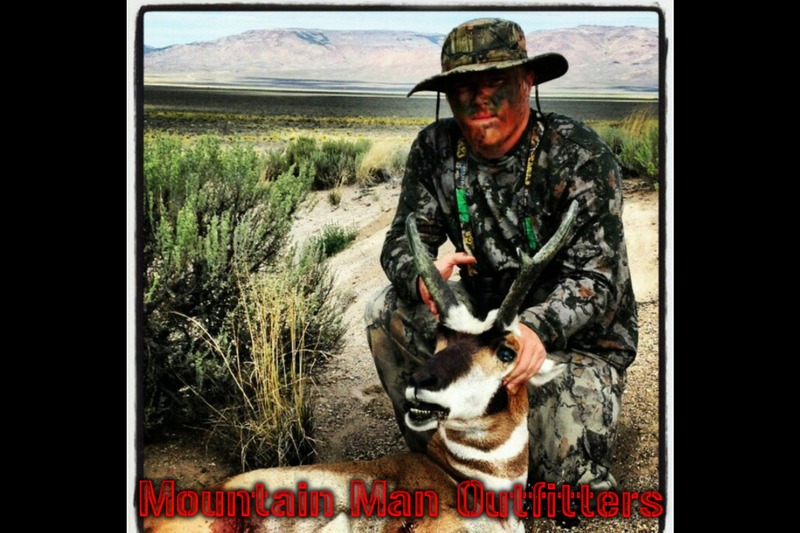 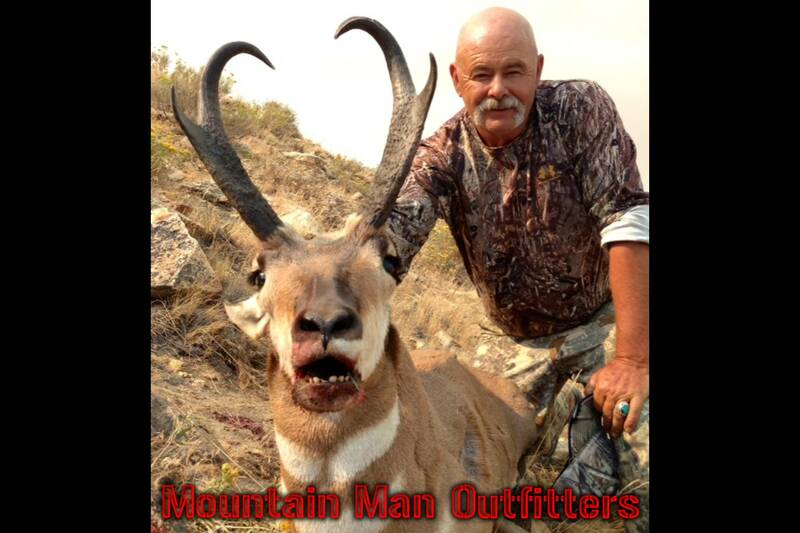 All hunts are conducted from foot travel or 4-wheel drive vehicle depending on your level of physical conditioning. 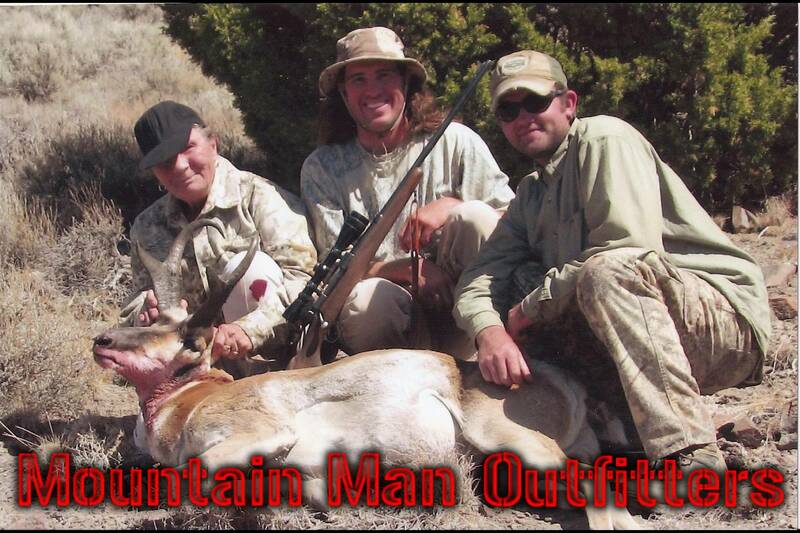 Archery hunts are three to five days. 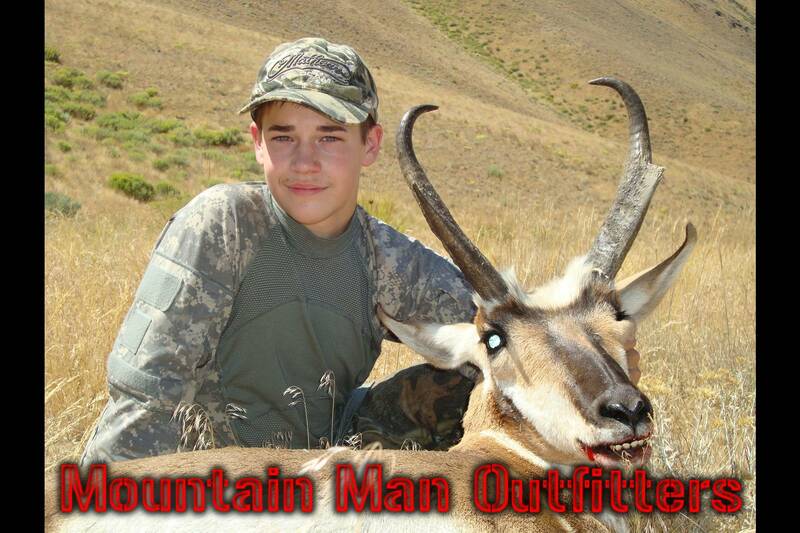 Rifle hunts are three days. 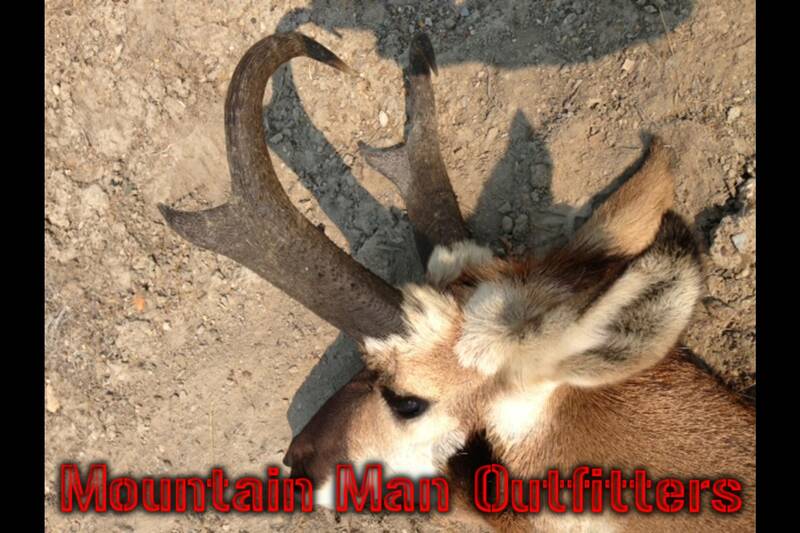 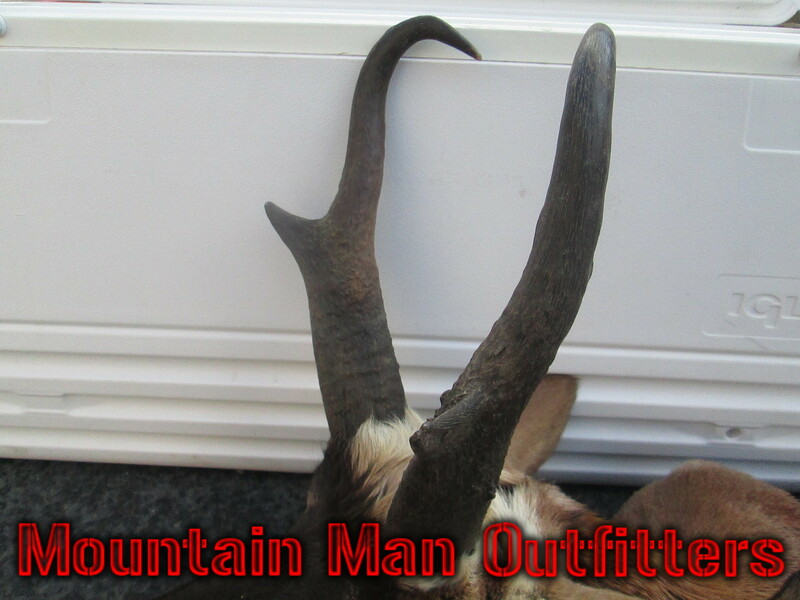 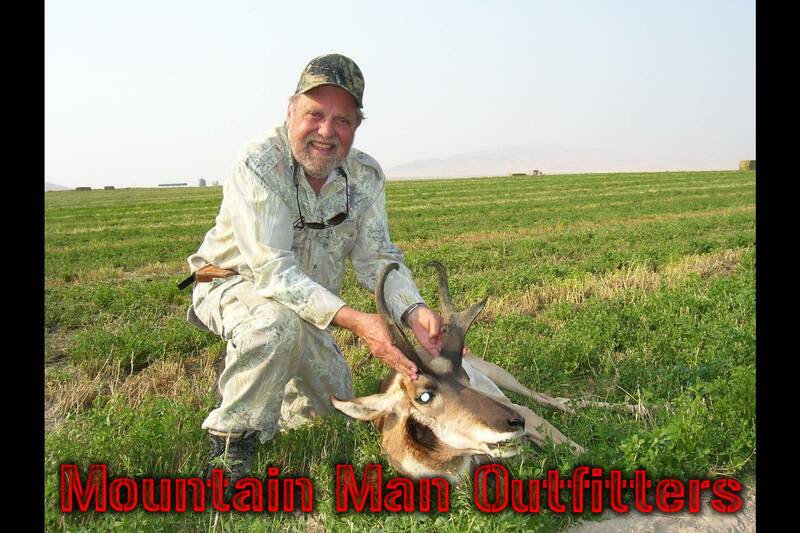 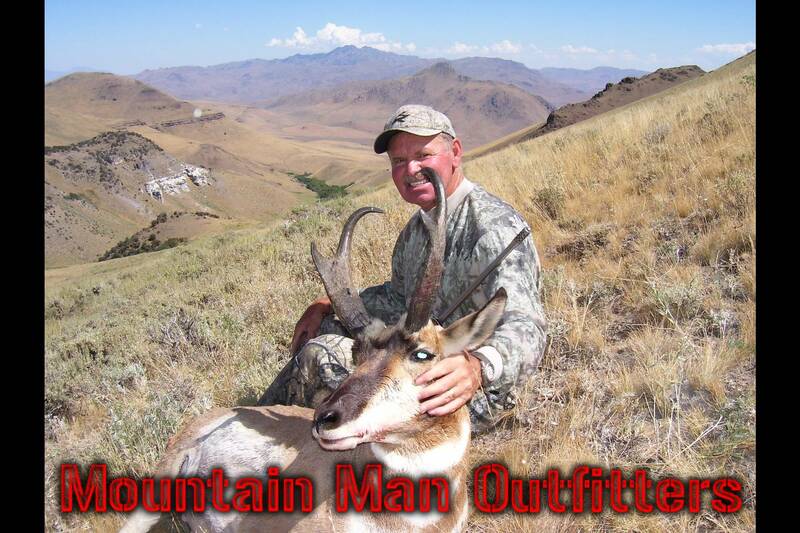 All big game hunts can be tailored to meet your needs. 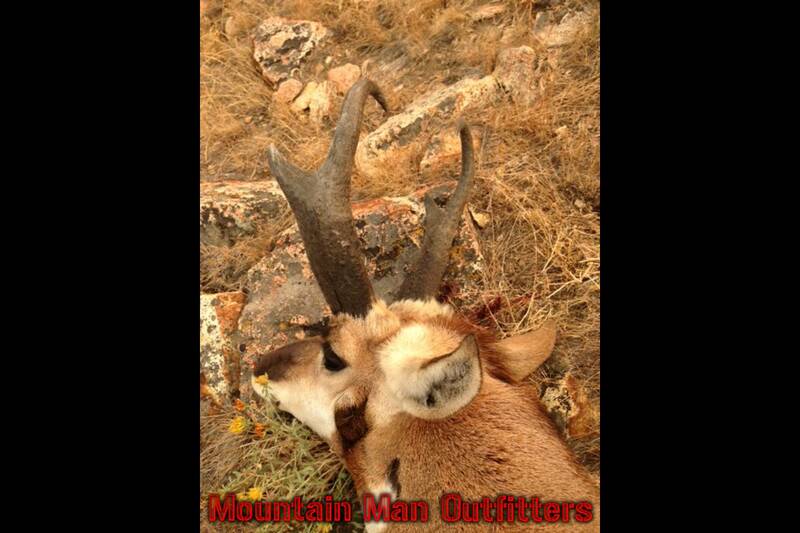 Please call to discuss arrangements and fees.